Advance Gel formula for VERTICAL CLEANING. 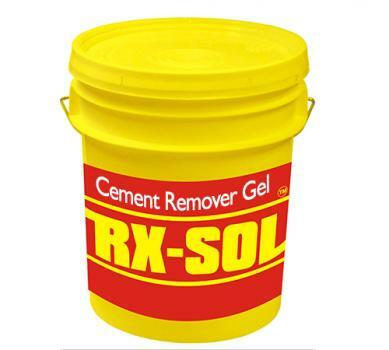 It is used as a bond breaker of cement, which reacts chemically loosen the setting of the mixture and reduces its density. 25 Kg, 30 Kg paste. 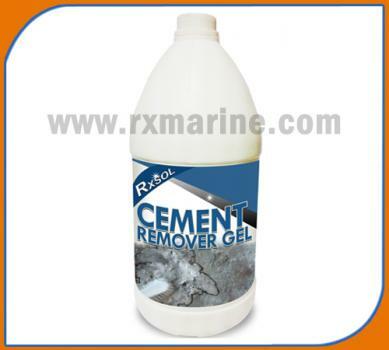 Mail us to get cement remover gel on factory sale discounted price. 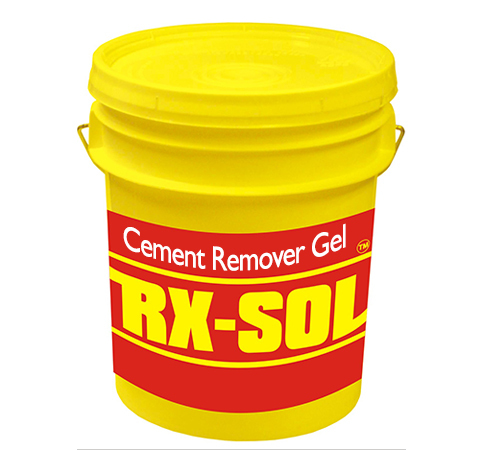 Cement Remover Gel manufacturer, supplier and exporter. 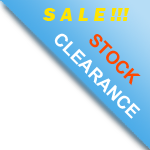 We are keeping ready stock of materials at Mumbai, Surat, Kandla - Deen Dayal Port, Mundra, Sikka, Visakhapatnam - Gangavaram, Chennai - Ennore, Kolkata - Haldia, Paradip, Fujairah - Sharjah, Dubai - Abu Dhabi.